A standout high school and college basketball star way back before most of us were born, Brunson was inducted along with six others just a few days ago by the Texas-based HOF, according to Ktxs.com. The organization recognizes great achievements from players who displayed their athletic prowess within a radius of nearly two dozen counties surrounding Abilene in the Lone Star State. Brunson was one of those athletes, an All-State basketball player and track star at Sweetwater High School. A time of 4:38.1 in the One Mile Run resulted in a 2A State Championship in 1950 for Doyle. Moving on to Hardin-Simmons University after his high school days, Brunson averaged 15 points per game as a junior and was honored as Border Conference Most Valuable Player in 1953. An appearance at the NCAA basketball tournament that year was short-lived for Brunson and his Hardin-Simmons teammates when a loss in the first round bounced them from a championship run. If it weren't for an unfortunate leg injury, Brunson's life may have taken an entirely different path from that of Texas road gambler and poker pro. A career in the NBA looked promising and teams were interested, but a forklift mishap while working in a factory shattered bones in two places, ending any hopes of NBA stardom. 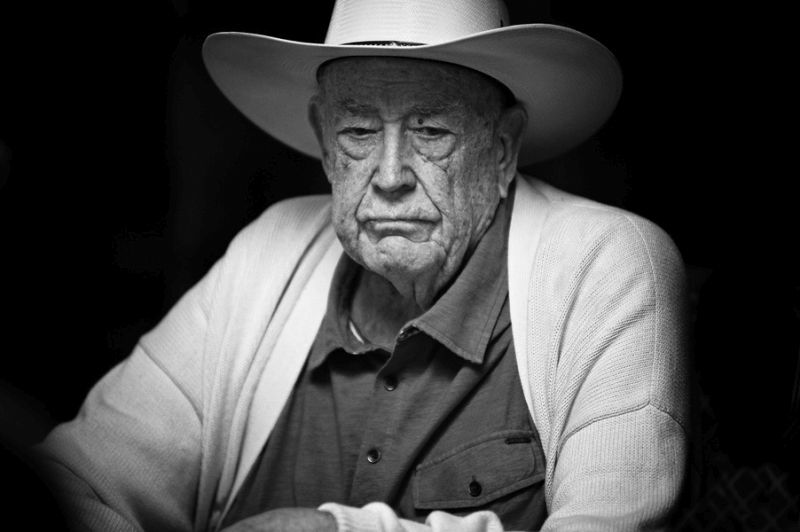 Friendships with Amarillo Slim and Brian 'Sailor' Roberts eventually followed, as did a poker career that includes 10 WSOP titles and another nickname as the 'Godfather of Poker.' 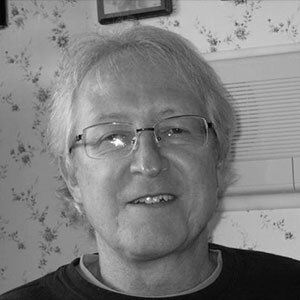 Brunson is now 83 years young, still competes in high stakes cash games, and has indicated a desire to play in some WSOP tournaments this year. The mind and spirit may be willing, but the long hours associated with tournament poker may not jibe with the flesh for the octogenarian. But that flesh and spirit were obviously working in perfect harmony back in the 1940s and early '50s when Brunson was shooting hoops and running track. "I’m very honored because it’s from Texas,” Doyle told the Abilene Reporter-News in reference to the Big Country Athletic Hall of Fame bestowment. Brunson has made a set with regard to Hall of Fame inductions. Along with poker and big country, he was also enshrined in the Hardin-Simmons University Athletic Hall of Fame eight years ago.